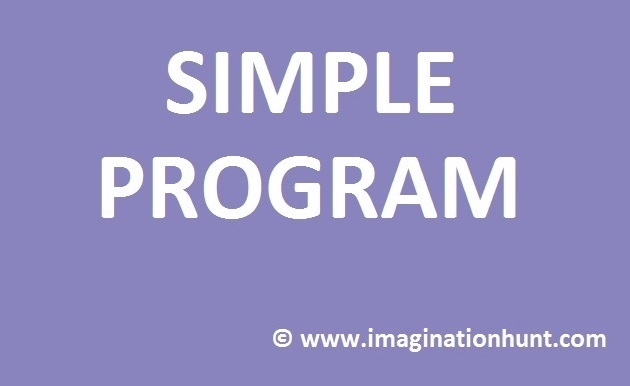 The program is written in C# programming language and will accept a number as input. 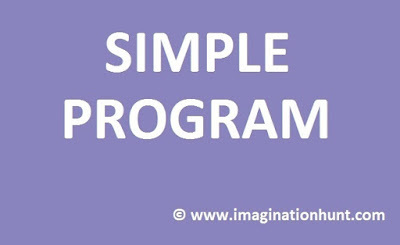 The logic of the program is to find the succeeding prime number. 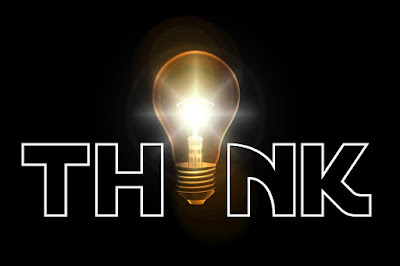 Note: This program is design to find prime number only between 2 to 300000.